Over a hundred Christians from diverse traditions came together for worship on Sunday 24 January. 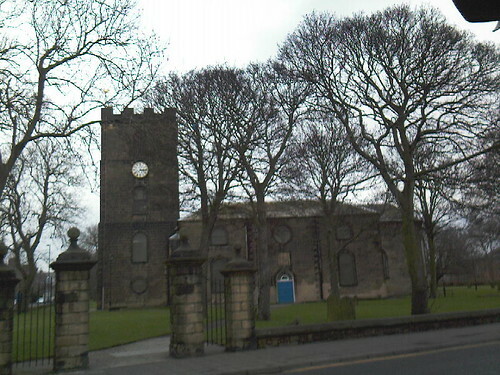 Clergy and worshippers representing Churches Together in North Shields met in Christ Church, the parish church near the town centre. The joint evening service marked the Week of Prayer for Christian Unity, an annual event organised by the World Council of Churches. The large congregation sang enthusiastically, accompanied by a music group from Holy Saviour’s, Tynemouth. Readings and prayers were given by men and women from several churches, including our own St Columba’s. This year, the readings all came from the twenty-fourth chapter of Luke’s gospel – stories of post-resurrection meetings of Jesus with some of his disciples. The theme was “You are witnesses of these things,” and we were encouraged to spread the gospel of love and reconciliation in our daily lives. Members of the various churches mingled in the parish centre after the service for tea and coffee, renewing old friendships, and striking up new ones.